PCFR members-only. Members, please use this registration to receive your name badge at the event. 11:30 a.m. - 1:15 p.m. 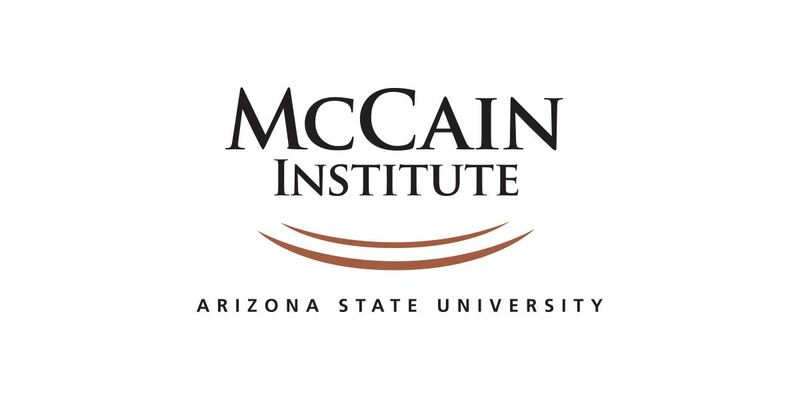 This event is being held in cooperation with the McCain Institute. Join us for a Topical Discussion lunch with Tunisian Ambassador Faycal Gouia. Ambassador Gouia will be sharing his insights on the Tunisian government's economic progress and new business opportunities. Ambassador Gouia attended the national school of administration in Tunis, Tunisia. He received a Master’s Degree in 1984 and went into government service, beginning in the Ministry of Women and Family Affairs as the head of the International Relations Department. After two years, he returned to the national school of administration and earned an advanced master’s degree in 1989 (laureate). He later attended the National Defense University in the United States and the National Defense Institute in Tunis, as well as the Bourguiba language institute of Tunis. 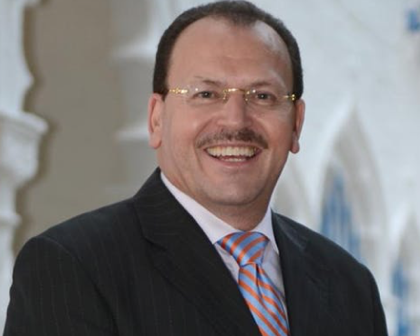 Ambassador Gouia is chevalier of the republic order and was granted the distinguished alumni award of the near east-south Asia center for strategic studies in 2013. Ambassador Gouia is married and has two daughters. He speaks Arabic, English and French. The impact of the Tunisian revolution on the region (the Arab Spring).